Happy Sunday, friends! 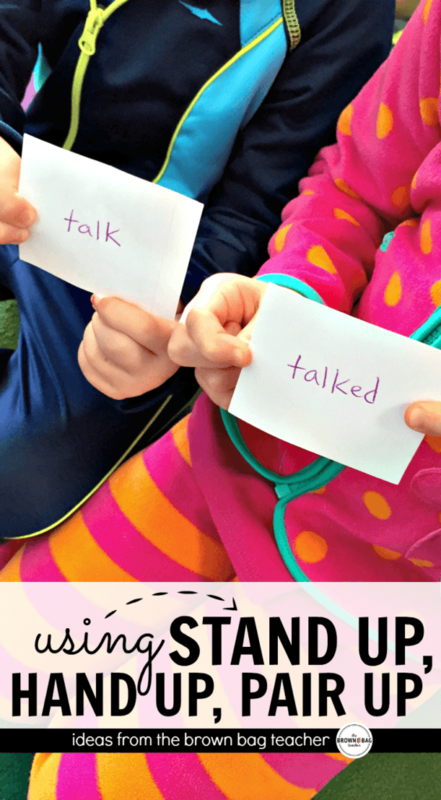 Tonight I want to share with you one of my favorite Kagan structures – Stand Up, Hand Up, Pair Up (SU, HU, PU). 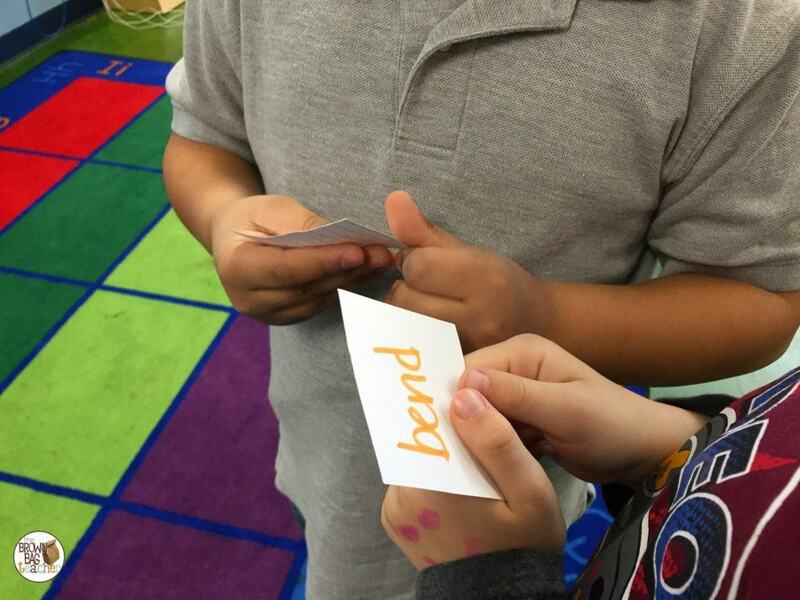 Kagan Structures are all about cooperative learning – not group work – with frequent modeling, celebrations, community building, and brain breaks…sounds fun, right? 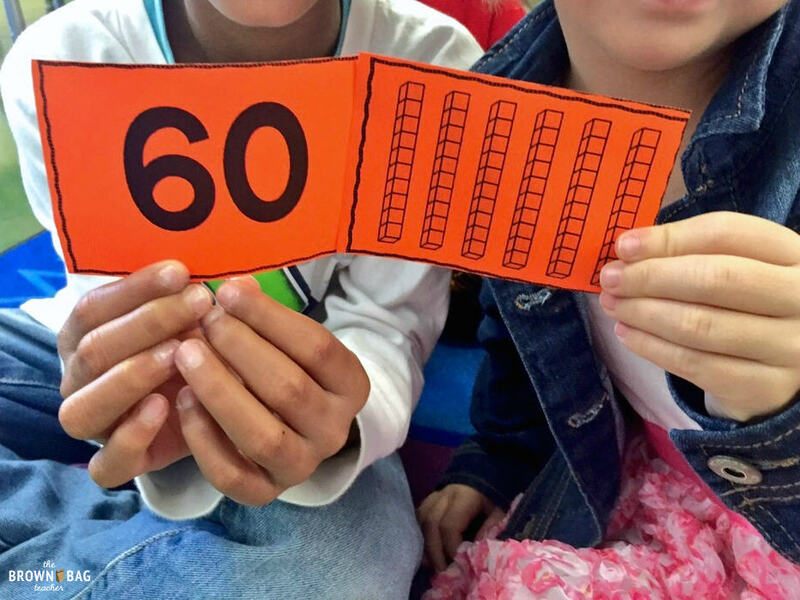 Kagan structures hold every student accountable and eliminate ‘hogs’ and ‘logs’ in the learning process (Kagan’s words…not mine). To prepare for SU, HU, PU, I write out 12 different matches on half-index cards. If you’re feeling really fancy, you could always type them…but hand-written cards work well, too. 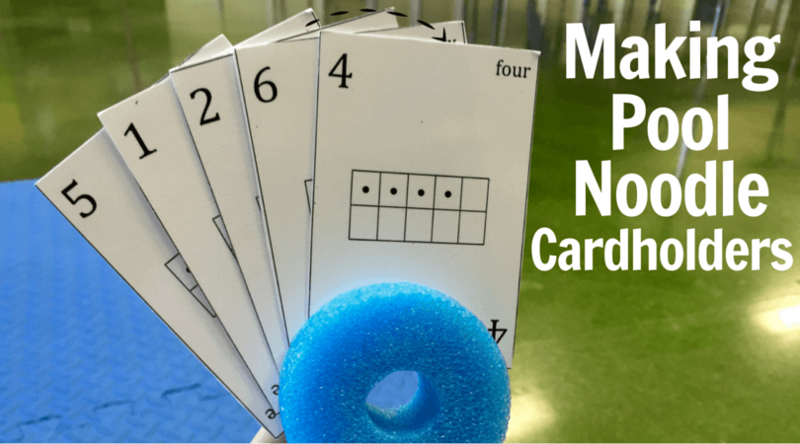 In terms of cards, phonics skills and grammar skills work really well (synonyms, antonyms, past/present tense verbs, plural nouns, possessive nouns) as do some math concepts (making 10, making 20, words/definitions). 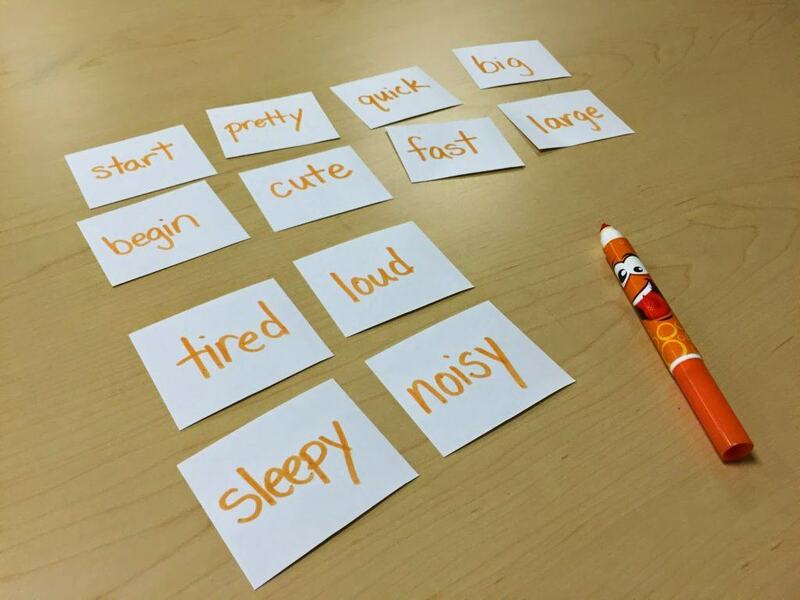 This is a great time to practice those important 1st grade social skills. Greeting a friend, giving a kind high-five, making eye contact, listening, and taking turns. As students are working to find their partner, I am circling the room making sure friends are following our guidelines. If I see something has gone wrong, I stop the class RIGHT AWAY to review and practice. The most common error?? Students waiting for their best friend to need a partner. 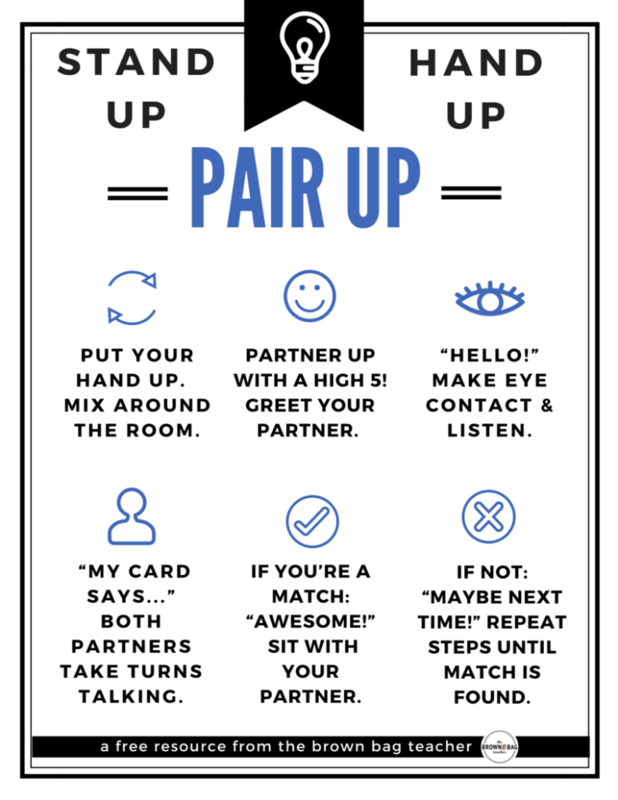 We spend lots of time talking about how to partner with the 1st person you see with their hand up. We’ll talk about our feelings, role play, and practice wrong…so we can empathize with someone we pass up! After my friends have partnered several times, they’ll eventually find their match (the whole matching process normally takes 3ish minutes). 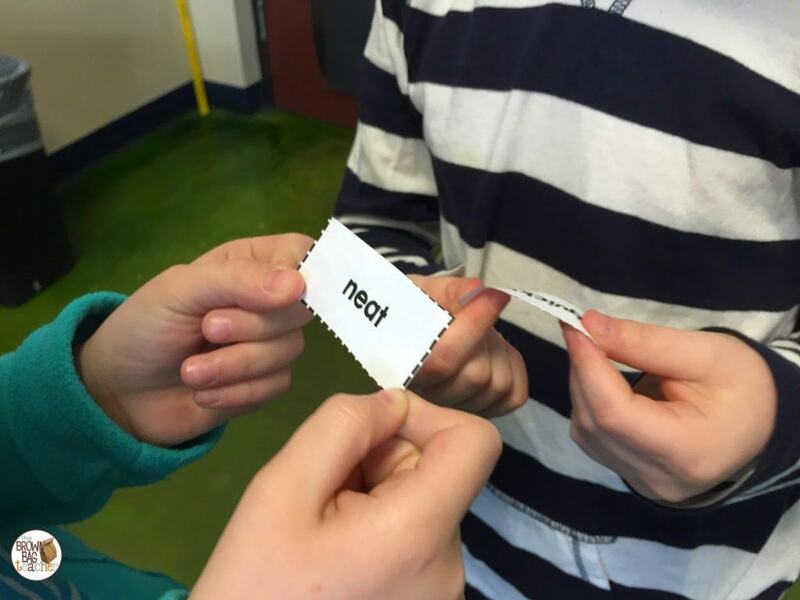 Once friends have found their match, they meet on the carpet EEKK style (elbow to elbow, knee to knee) and practice using their partner’s word in a complete sentence. When all of our friends have found their pair and are sitting on the carpet, partners present their words and sentences to the class. We always speak to our friends (not the teacher) and give each pair a Kagan cheer for sharing. As students are sharing their ideas, I am recording the matches on our whiteboard, creating a visual for the rest of our reading/math block. The entire process (reviewing the expectations, mixing, partnering, sharing) typically takes 15 minutes. If you ever have a chance to attend a Kagan training, do it! They are so interactive and hands-on, and you leave with dozens of ideas you can implement right way. 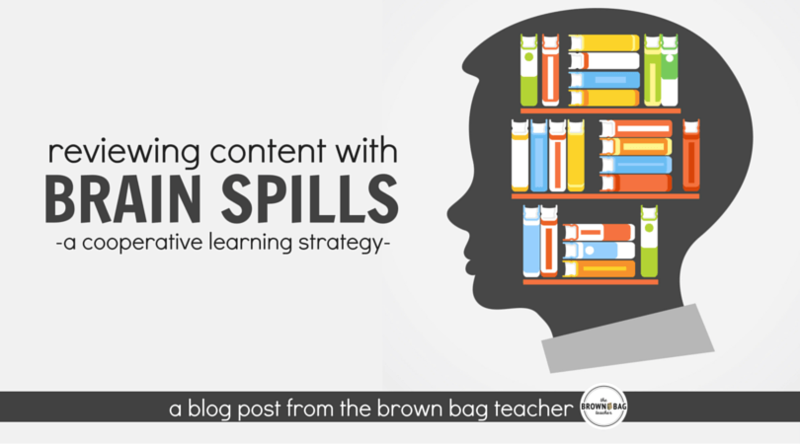 To read about other ways I use cooperative learning, check out these posts (general Kagan post and brain spills). 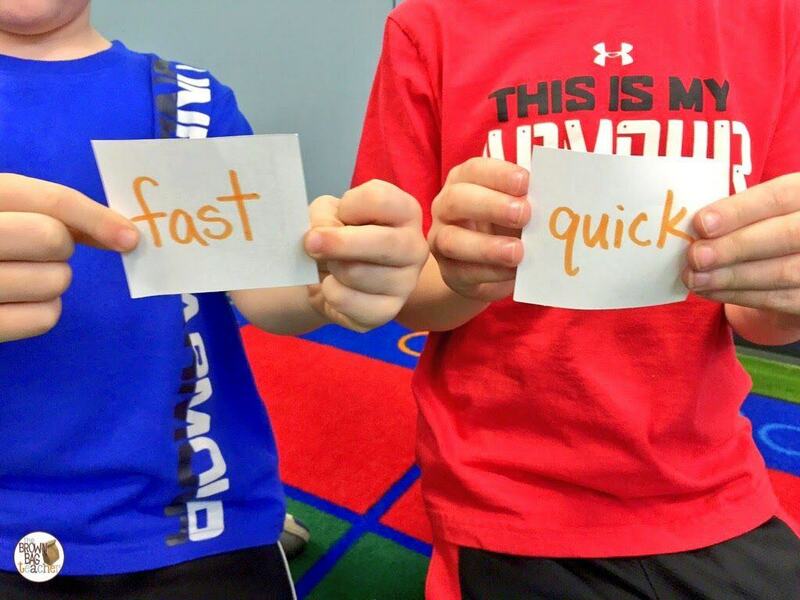 If you use Kagan in your classroom, what are your favorite structures? What’s your favorite skill to review with SU, HU, PU? I’d love to hear your ideas! Thanks for this strategy. I've never had a Kagan training, but it would be amazing! Question – on the poster, did you know that there is no #4? 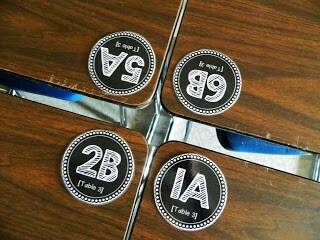 Quiz Quiz trade is my favorite. I love that I can cut up a traditional (boring!) worksheet and engage all of my kids with lots of scaffolded practice.